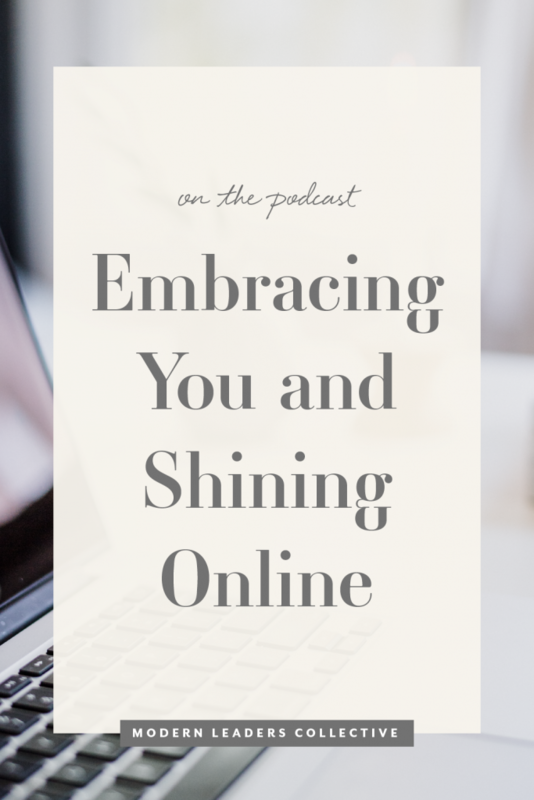 In today’s episode, I’m virtually heading all the way to Australia to chat with social media magic maker Ellie Swift. 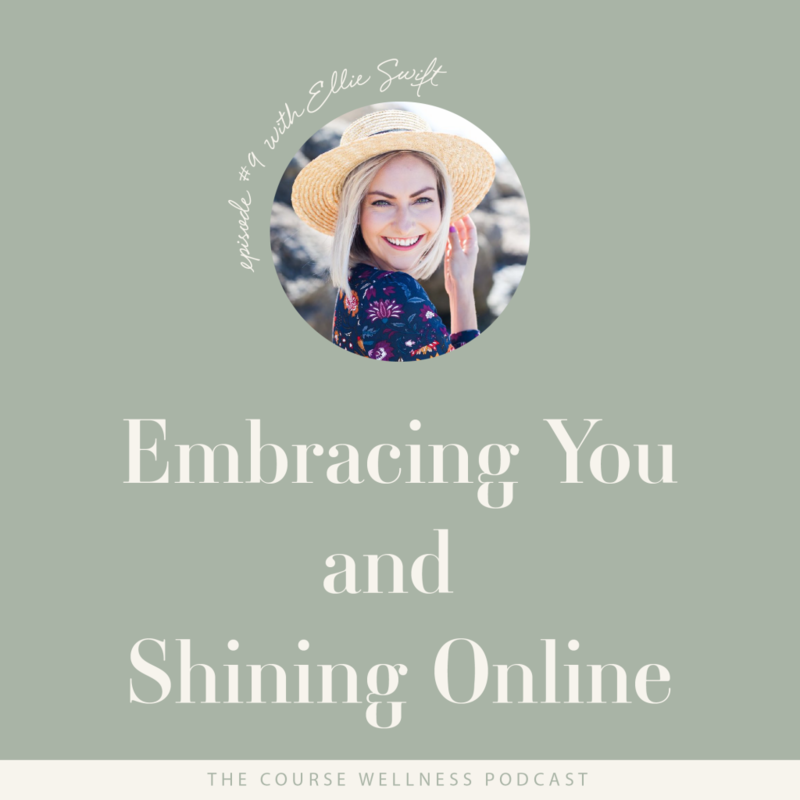 Ellie shares her heart centred approach to social media, what it was like to create her program Shine on Social and how genuine authenticity is so important as a business owner, teacher and course creator. 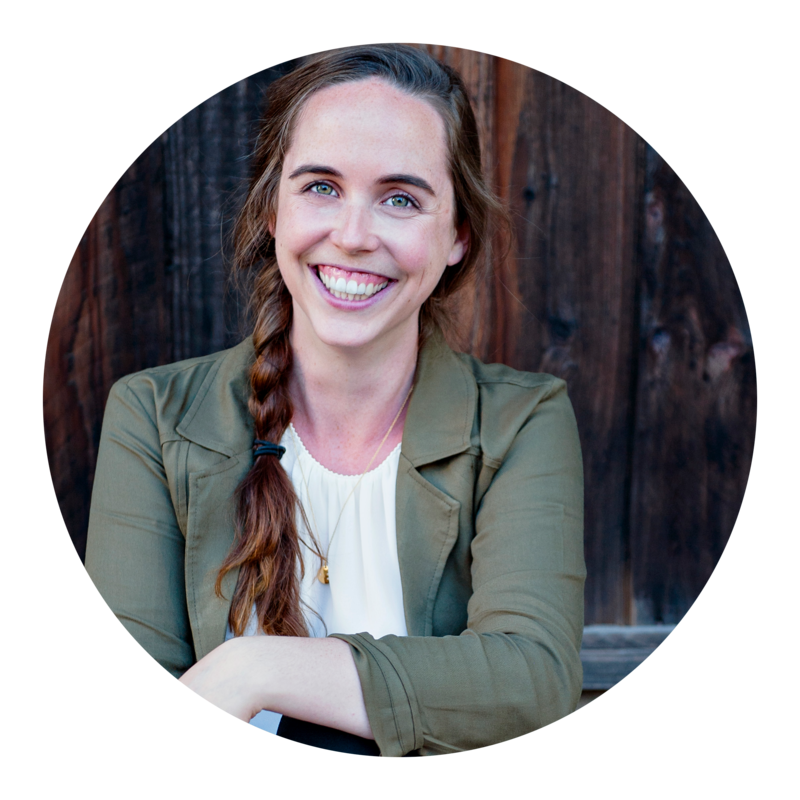 Ellie spent the last decade working in marketing in London, Sydney and Perth, achieving her goal of Head of Marketing Strategy for a private agency in Perth, Western Australia by the age of 28, before making the transition into the coaching world to support service-based business owners in the online space. 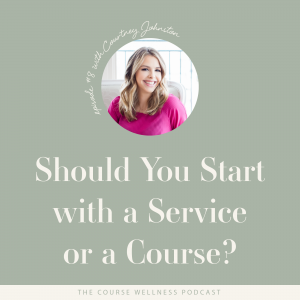 Ellie has been described by her clients as “empowering, inspiring and a wealth of marketing knowledge”, and is passionate about encouraging women to cultivate a success mindset and thrive as solopreneurs. 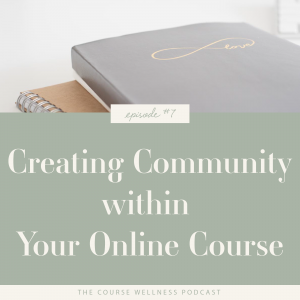 Weave in storytelling to your content in order to stand out amidst the noise online.